ABC/Kelsey McNealRobin Thicke has not given up on trying to win back his wife, Paula Patton. After dedicating his 2007 hit “Lost Without U” to his estranged wife during his tour opener last week, the crooner performed another tune in honor of Patton, this time at his Sunday concert at the Borgata Hotel Casino & Spa in Atlantic City, according to The Hollywood Reporter. 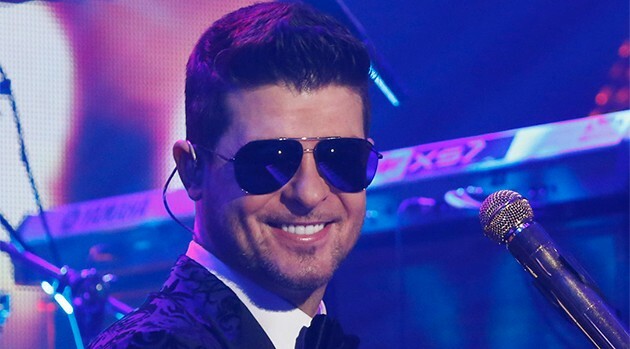 Despite the couple announcing their separation just last month, Thicke was spotted wearing his wedding ring during his performance. The pair married in 2005 and have a three-year-old son, Julian Fuego.